From the heart of the city of Madras, situated in the south ofIndia, comes this spice that is the main ingredient of many tasty recipes. 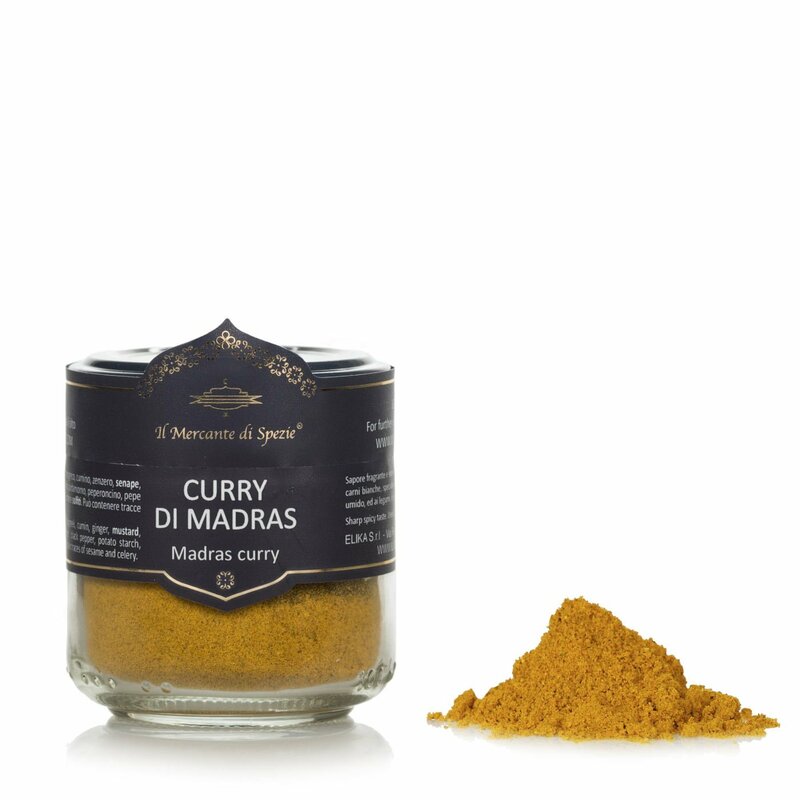 Highly representative oftraditional Indian cooking, this curry is characterised by an intense fragrant aroma and a decisive and slightly spicy hot taste. 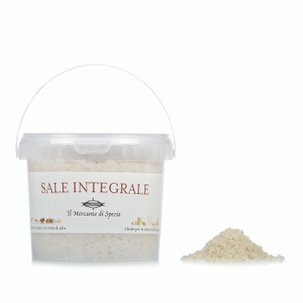 Choose it to spice up white meats such as pork and lamb, risottos, vegetables and legumes, particularly lentils. Ingredients CORIANDER, TURMERIC, FENUGREEK, CUMIN, GINGER, MUSTARD, ALLSPICE, FENNEL, CLOVES, CARDAMOM, CHILLI PEPPER, BLACK PEPPER, POTATO STARCH, GARLIC, SALT. ALLERGENS: MUSTARD and mustard-based products For more information on product labels, please contact our Customer Service department. The information on the labels of the products may vary for reasons beyond our control, therefore, there may be discrepancies between the information on the site and that on the products delivered. Please always check the information on the product before consumption or use.